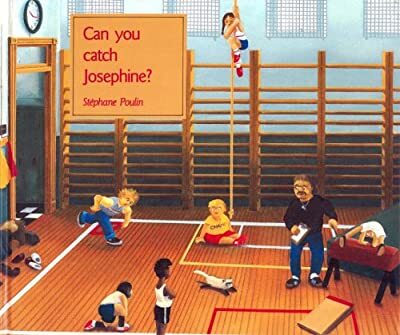 Books Set In: Can You Catch Josephine? Description: Daniel doesn’t know it, but one day he has a stowaway in his backpack when he leaves the house for school. It’s a wonderful romp as Daniel’s cat Josephine takes on the whole school, running from classroom to library, girls’ washroom, science room and gym, with little Daniel trying to catch her. When the chase finally ends in the principal’s office, Daniel and the reader are in for a very funny and delightful surprise.